We would love to hear from you and the best way to contact us is to use the form below! Simply fill out the form below and click submit. A volunteer in your area will contact you as soon as possible. Please be patient as most of our volunteers have full-time jobs and families of their own to care for but do their best to respond to all inquiries in a timely manner. Most questions can be answered by visiting our Frequently Asked Questions page. If you must reach us by telephone, please call our toll free number (888) 612-5782 and leave a short message with your name, phone number (including area code) and the city where you reside, and we will get back to you as soon as possible. PLEASE NOTE: Florida Boxer Rescue ONLY serves WEST and CENTRAL Florida which includes the following counties: Citrus, Charlotte, Collier, Desoto, Glades, Hardee, Hernando, Hendry, Highlands, Hillsborough, Lake, Lee, Manatee, Marion, Okeechobee, Orange, Osceola, Pasco, Pinellas, Polk, Sarasota, Seminole, and Sumter. 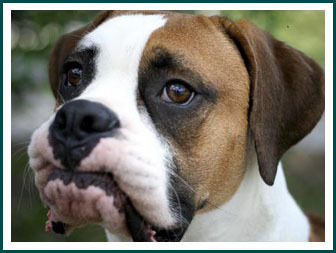 If you live in Northern Florida please visit Boxer Aid and Rescue Coalition. If you live in East or South Florida please visit Coastal Boxer Rescue. If you live in a state other than Florida, please do an internet search for Boxer Rescue with the name of the state in which you live to locate a boxer rescue organization that serves your area. 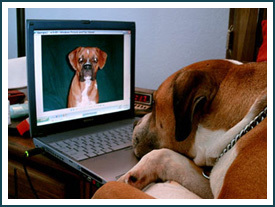 Florida Boxer Rescue does not adopt outside the state of Florida.